Chelsea and Liverpool target Leon Bailey has spoken about the interest from both Premier League sides and reveals he is focused on developing as a player. Leon Bailey has been a target for Chelsea for some time now and the Premier League club have been doing their best to get his signature. Liverpool and Manchester City have also shown interest in the winger and they also want to secure his signature before the summer transfer window is over. However, Leverkusen doesn't want to sell their highly rated star and they have even placed a £70 million price tag on the winger to scare buyers away. In an interview with Kicker, Bailey reveals he is aware of the interest from the premier league club and also reveal what he is focused on. 'What I can say is that my full focus is on developing myself as a young player, and that's what I'll focus on. 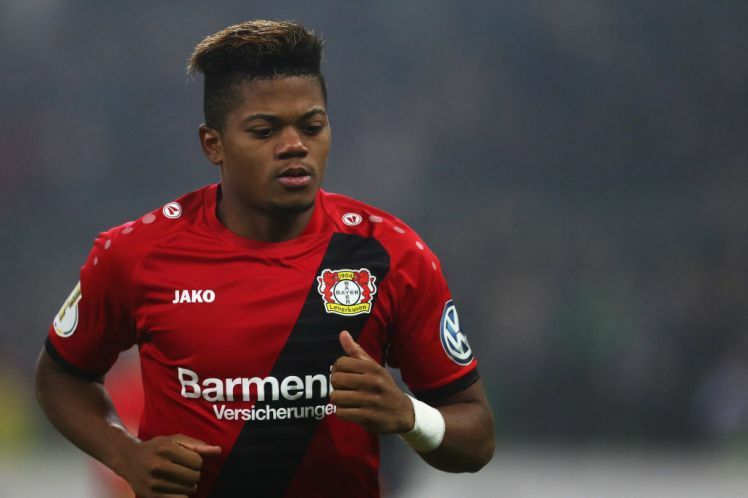 Which club do you think Leon Bailey should join?